The Peace Naturals Project is a socially responsible company based on principles of integrity, transparency, security, compliance and environmental sustainability. We are a dynamic, team focused, Health Canada Licensed Producer, where we work hard at making our clients lives better. We strive to create a peaceful work environment as a reflection of our whole health lifestyle. 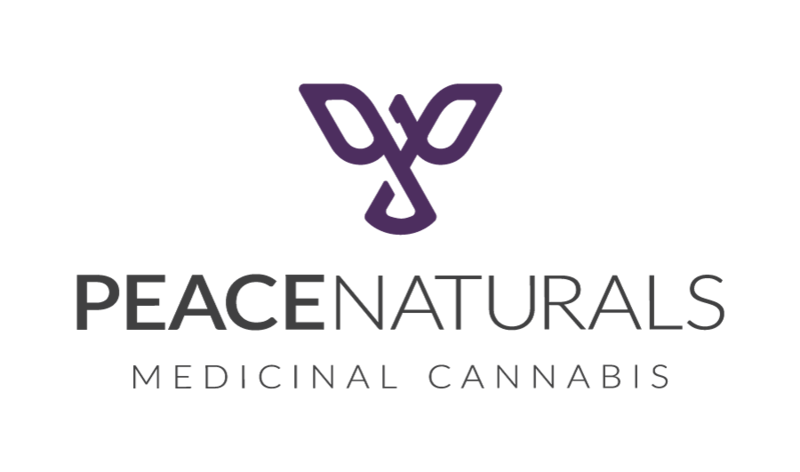 Peace Naturals Project is owned by Cronos Group Inc., a publicly-traded (NASDAQ: CRON, TSXV: CRON), global cannabis company whose principal activities are the production and sale of cannabis in federally legal jurisdictions. The company is scaling operations rapidly and globally. For example, we are currently expanding our production footprint in Canada, Israel and Australia and selling medical cannabis in Canada and Germany, with more countries to come. We hire talented people who thrive on solving difficult problems and give them opportunities to hone new skills, try new approaches, and grow in new directions. If you want to play a part in shaping a new industry and building a historically significant company, we want to meet you. As the International Accounts Manager, you will be responsible for managing the accounts of our international distribution partners and assist with processes at Peace Naturals. In this fast-paced role, the ideal candidate must be highly motivated, energetic and able to work as part of a growing team. This position is based out of Stayner, Ontario and will require travel up to 20% within Canada and overseas. Manage multiple multinational pharmaceutical accounts. Oversee supply chain of international distribution including: forecasting, export/ imports permits, managing logistics, customs, maintaining quality and service agreements, issuing invoicing and monitoring payments. Draft, create, and communicate forecasts, purchase orders and sales summaries. Liaising with internal departments and partners for demand forecasting, quality documentation, sales support and marketing. Work with legal & sales department on quality and service agreements, terms & conditions. Ensure product tracking tool is established in each country and with each partner. Work with multiple departments when an issue occurs to rectify the problem as efficiently as possible. Optimization of campaigns, making changes to landing pages, suggesting how an offer can create the most revenue and work with the client and our internal team to implement changes. Using all Microsoft office programs to generate account reports, revenue reports, and documents. Increase revenues and customers by recruiting new accounts as well as maintaining and enhancing relationships with current accounts. Compile statistics and KPIs for recommended SKUs and improvement to service levels. Reconciling with the accounting / finance department on a regular basis for all orders and accounts. Following up with payments, ensuring payments come through and take appropriate action when accounts are overdue. Assist partners in developing product registration documentation for government applications. Represent and partake in customer and regulatory audits where applicable. Bachelor’s degree in finance, accounting or relevant field; or CPA/CA or MBA would be an asset. 7+ years of progressive experience. Demonstrated ability to instill a culture of high performance, accountability, and quality. Demonstrated interpersonal relationship management/networking skills. Excellent ability to delegate and can effect change through others without direct involvement. We will provide reasonable accommodation for qualified individuals with disabilities in the job application process. Resumés can be submitted to careers@peacenaturals.com. Please submit your Cover Letter and Resume in one document (Word or PDF) and insert the job title of interest and your name in the email subject line. Example: Administrative Assistant – Jane Smith. If you are applying to more than one position, please list all job titles in the email subject line and your name. Example: Administrative Assistant – Operations Coordinator – Production Coordinator – Jane Smith.